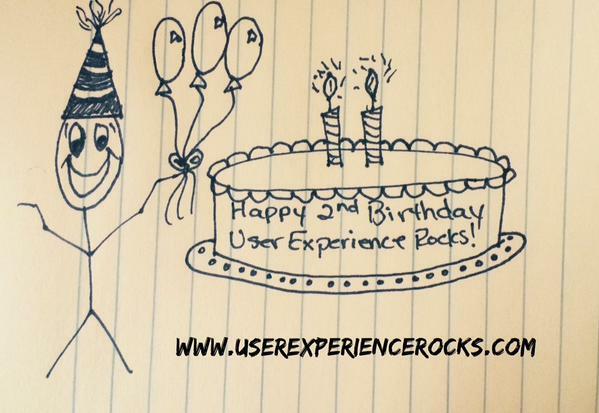 User Experience Rocks Is Officially 2 Years Old! User Experience Rocks is officially 2 years old, and I just wanted to take a moment to express my deepest thanks to each and every person who has taken the time to read my articles over the course of the past 2 years! I can’t even begin to express how much it has meant to me. You folks are the absolute best! ❤ Cheers to a fabulous 2015 to come! The Key To Business Success: Who Is The Heart Of Your Company?